The modern district of Ka‘ū encompasses 922 square miles, with over 80 miles of virtually undeveloped coastline. Nearly two-thirds of its total land area is in the Conservation district, a fraction of a percent is settled, and the remainder is largely agricultural. The Ka‘ū CDP includes the areas of Pāhala, Punalu‘u, Nā‘ālehu, Discovery Harbour, and Ocean View. 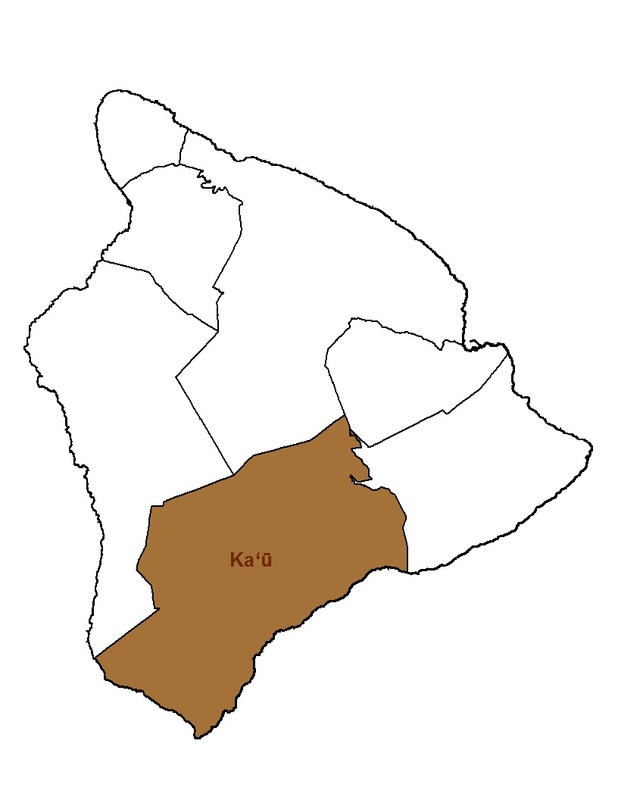 The Ka‘ū CDP is a forum for community input into County policy at the regional level and the delivery of County services to the community. Please click here to view the full Ka‘ū Community Development Plan Document. Stay Informed: Please join our email distribution list here. Are you interested in being a part of our Ka'ū Community Development Plan Action Committee? Click here! Volunteering for a Hawai'i County board offers a valuable opportunity to contribute to the betterment of your community as well as further your education about current events and development in your district. The County of Hawai'i Planning Department is seeking qualified applicants for the Ka'ū CDP Action Committee. Action Committee members should be community-minded, reflect a wide variety of perspectives, and represent a broad spectrum of the community. Please email us at kau@hawaiicounty.gov for general questions and inquires.